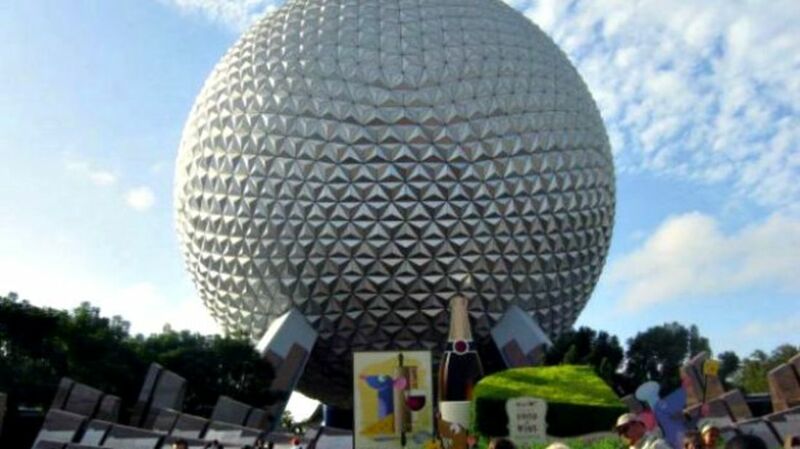 Did Disney Steal the Idea for Epcot? Walt Disney’s original idea for EPCOT—the Experimental Prototype Community of Tomorrow—was a place where people would actually live and work, developing innovative solutions for community problems. Walt died before his vision could be realized, and no one at the company felt comfortable taking on this behemoth of a project. Instead, they retooled the park entirely, brainstorming many different ideas about the direction it should take. Disney Imagineers have long maintained that Epcot is the result of actually pushing together two of the theme park models that came out of those brainstorm sessions—a futuristic, technology-based park and a permanent World’s Fair park. But the family of Robert M. Jaffray, a U.S. Air Force veteran from Ohio who died in 2000, says that one of those ideas didn’t belong to Disney. They contend that Jaffray came up with the idea for a “Miniature Worlds” theme park back in the 1950s and pitched the concept to Disney in 1963. Similarities, they claimed, include large globe-like structures at the entrance, outdoor amphitheaters, impressive flower gardens, various pavilions, a plethora of countries, indigenous landscaping, and corporate financing. But not all of the ideas for the parks were so similar. Jaffray’s “Miniature Worlds” plans were truly that: miniature. He intended for each country to be represented by buildings that were approximately waist-high. Marty Sklar, one of the Imagineers who spearheaded the Epcot project after Walt’s death, denied seeing the Miniature Worlds drawings or ever meeting Robert Jaffray at all. Sklar cited other sources of inspiration for most of the “World Showcase” ideas. The idea for a giant sphere centerpiece, for example, came from the New York World’s Fairs, and eventually became a geodesic dome developed by Buckminster Fuller. The lawsuit came to an end in 2004 when a judge eventually agreed with Sklar and Disney, ruling that the ideas were not close enough to merit any financial compensation for Jaffray. “While the Epcot rendering and the Miniature Worlds painting contain similar ideas, both works express these ideas dissimilarly,” she wrote. But that’s not to say that Disney hasn’t gotten in trouble for using theme park ideas without giving proper credit. In 2000, a jury awarded $240 million to two businessmen who pitched Disney an idea for “Sports Island” in the late 1980s. Though the company rejected the idea, Disney’s Wide World of Sports complex in Orlando opened up in 1997 with a very similar layout, concept, and business plan to what the two men had originally suggested. They ended up settling out of court.